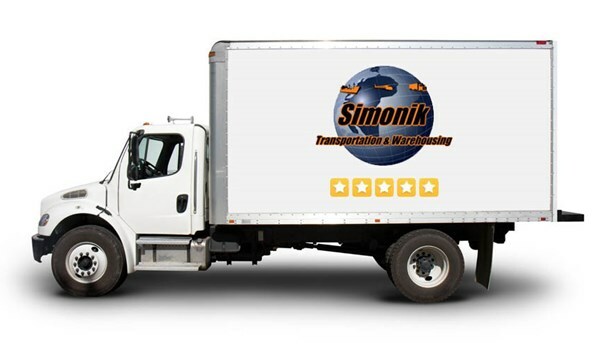 Among the many Wynnewood movers serving this local PA community, few can match the service, expertise, or quality of Simonik Transportation & Warehousing. Established in 1977, we have more than 40 years of experience coordinating and carrying out challenging moves here in Pennsylvania and all around the world. With AMSA ProMover membership and agent status from Allied Van Lines, our Wynnewood moving company is equipped to handle anything that may come our way throughout your entire relocation process! From compact studios to spacious countryside properties, households of every size can trust Simonik Transportation’s expert residential movers in Wynnewood, PA. Whether you’re moving locally, just over state boundaries, or all the way across the country, we’ll work with you to build a customized moving plan that suits your budget and timeline. With satellite tracking and an air-ride-equipped fleet, your items will stay safe—and hassle-free to track—from door to door! Unlike many Wynnewood moving companies, Simonik is proud to offer a full suite of storage solutions for both households and businesses. We have more than 79,000 square feet available in our local, climate-controlled warehouse facilities—along with 24/7 security monitoring and a range of secure storage types. We even offer self-storage solutions in which we deliver a unit to your home or office and then pick it up at your convenience! International moves are among the most challenging of all Wynnewood moving and storage projects, but our Allied-approved, ProMover-certified company is here to make your global experience as simple as possible. We have reputable partners in countries around the world, allowing us to tackle everything from high-value item shipment to storage, unpacking, and destination services. We’re also a Registered International Mover (RIM) to give you complete peace of mind! Enjoy a streamlined relocation, wherever you may be headed, by trusting your project to Simonik Transportation & Warehousing. Call us to speak with one of our professional Wynnewood movers, or use our online form to sign up for your free on-site moving survey and quote now.